Sometimes, animals aren’t yet ready for adoption —like puppies or kittens under eight weeks old. Sometimes, animals get sick or injured and need special care. And other times, our shelter is simply filled to capacity. That’s when our Foster Care Ambassadors step in to save the day. Foster care is temporary care and shelter for one of our animals that is either too small, sick, injured or needs socialization. 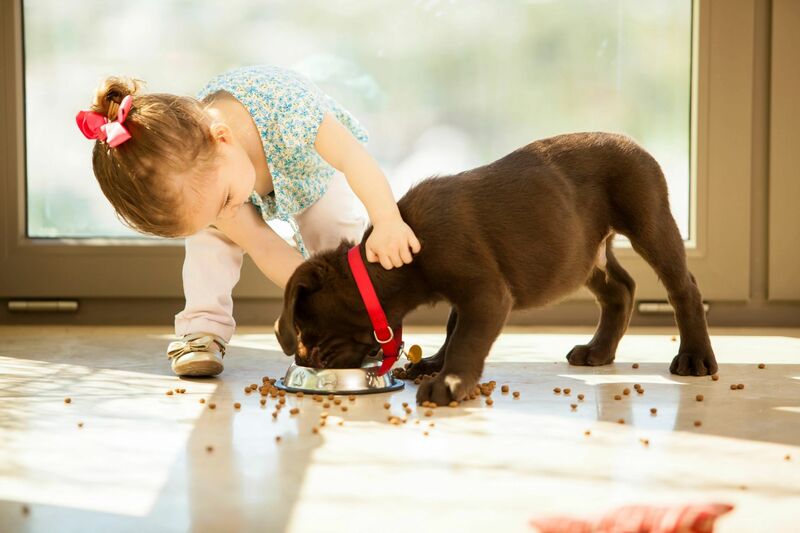 Fostering animals provides the shelter with much-needed space for taking in more animals in need, and keeping the animal in a foster’s home begins the socialization process that many of them desperately need. First step to becoming a foster is to attend a Foster Care Orientation. 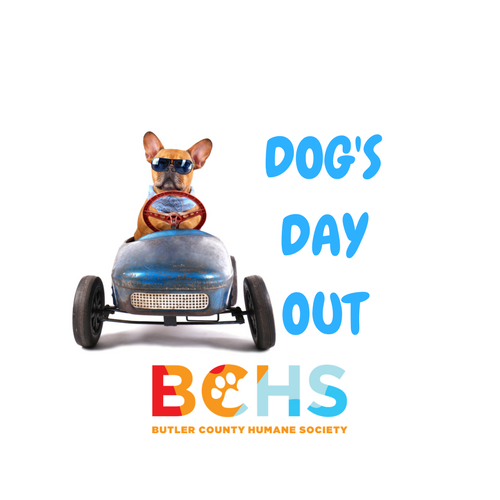 The orientation will allow you to learn everything you need to know about caring for a foster animal, while meeting our staff and getting an up-close look at what BCHS does every day. We appreciate the invaluable service that foster parents provide. We want to make the most informed decision regarding which animals to place in your care. Get fostering information, updates on animals in need, inspiration to get involved, and support from other fosters in our Facebook Group! Just request to be a member, answer the questions briefly and join our amazing foster community! There is no more personal and impactful way to help animals than by becoming a foster parent. The Butler County Humane Society has a variety of foster opportunities to help save more lives than ever before. From opening your home to an underage puppy or kitten, to giving a dog going through heartworm treatment a temporary home, to provide TLC to an animal that requires more socialization before becoming eligible for adoption, or lastly fostering animals that need extra care during or after medical treatments. There are so many ways to foster and every one means the world to an animal in need…..Fostering Saves Lives. Do you want to help animals but don’t have time to volunteer in the shelter? Fostering may be the opportunity you're looking for. Join us for a new and exciting program here at Butler County Humane Society! The purpose of the Dog’s Day Out program is to provide offsite enrichment to the animals that are most in need at the shelter. Many of the animals that qualify for the program are larger dogs who have been at the shelter for longer than they deserve. These animals are overlooked for many reasons including their appearance, reactivity at kennel gates, or because some prefer not to interact with other dogs. Our goal in creating this program is to help alleviate kennel stress and to provide our active animals with some exercise and to make them calmer and more appealing to potential adopters while waiting for their forever home. Have a question about our Dog’s Day Out program? Send us a message below or give us a call at 724-789-1150! A NO-KILL Animal Shelter for Homeless, Adoptable Cats and Dogs since 1897!